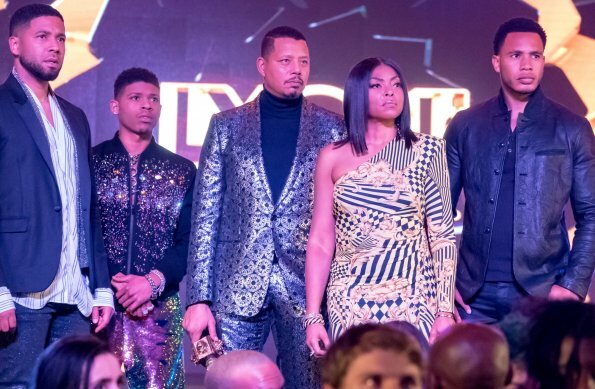 It is weird to write a review about Empire after what happened with the big Jussie Smollet's scandal. Like in one of the best Empire's episodes, Smollet's situation is changing and getting more complicated day by day. It's such a complex situation, that I don't think we can address it properly. But let's focus on these two episodes "My Fault Is Past" and "Loving Virtue" where Jamal is still part of the show. In the first episode, the Lyon family deals with the aftermath of the big revelation: after the secret about Kingsley being Lucious' son is public, Cookie wants Lucious to take him down. The Lyons want also to prove into Empire that Lucious and Becky are innocent. Cookie is still under shock because of Lucious' newfound paternity. Candace decides to put the past behind her and she pays her a visit and the two make up. The Lyons' matriarch goes to the hospital to visit Tracy in search of answers. Also, Jamal and Kai's relationship is still in trouble. Hakeem helps Maya to get in bed with a fellow ballet dancer. 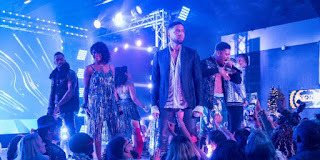 The episode ends with unexpected twists: Lucious has a heart-to-heart conversation with Kingsley and Andre suffers from a severe nosebleed while driving with Teri and passes out. 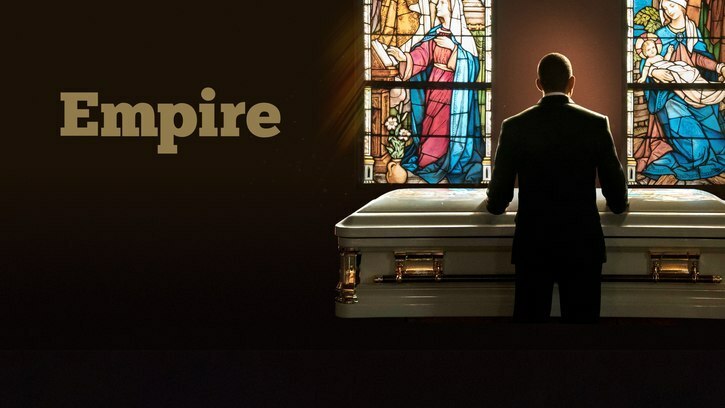 It was a strange episode: not one of Empire's best, clearly, but fairly entertaining. In "Loving Virtue", the reputation of the family business is not improving. Empire is at risk and the Lyons are trying to clean up Kingsley's mess. They want to present a new Empire. Lucious and Cookie try to fix the problems by hiring Damon Cross to help track down the money Eddie stole. Cookie goes back in time and remembers how strong was her affection for Damon and this causes her problems. Andre tries to convince Devon's record label to join Empire. Meanwhile, Jamal is once again suffering to overcome a breakup after his relationship with Kai went to pieces. He tries to find a female vocalist track on his new song, and the choice is between Tiana and Treasure. This will cause a harsh competition between the two. This second episode was a step back, in my opinion. I hope the rest of the season will be more entertaining. And you? What do you think of "My Fault Is Past" and "Loving Virtue"?